Journal of advanced botany and zoology provides a medium for publication of novel and innovative research from the areas of botany and zoology. Temporarily Submit Online option is disabled due to technical issues. 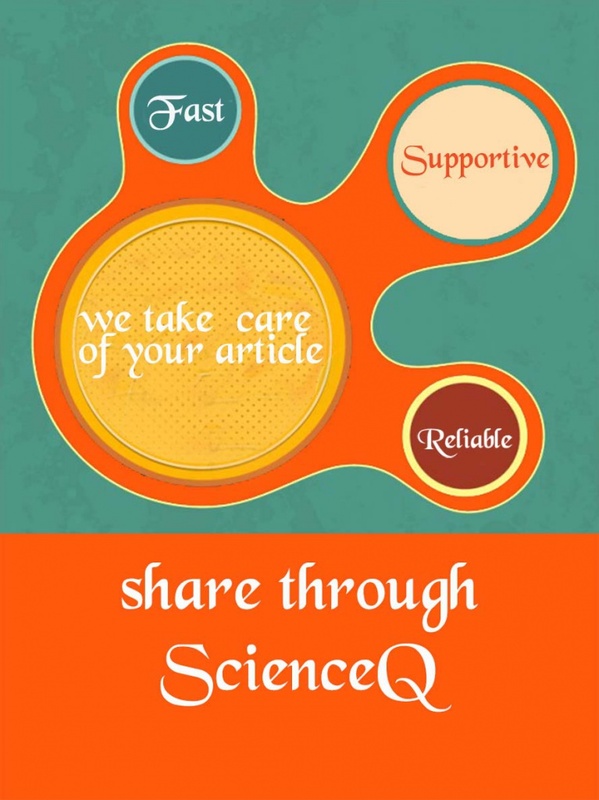 Kindly forward your submission to Editorialsystem@scienceq.org.